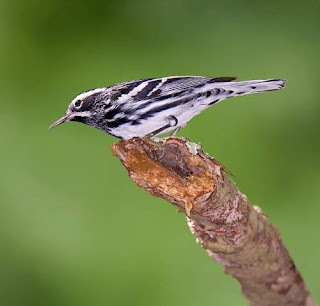 The black-and-white warbler (Mniotilta varia) belongs to the family Parulidae under the order Passeriformes. The Parulidae is the family of New World warblers. 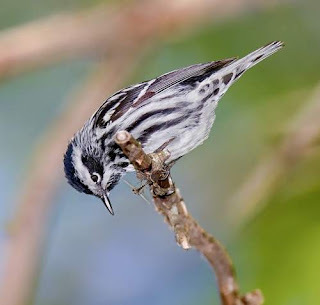 The family Parulidae was first introduced by Frank Alexander Wetmore (June 18, 1886 – December 7, 1978), an American ornithologist and avian paleontologist, and his team in the year 1947. 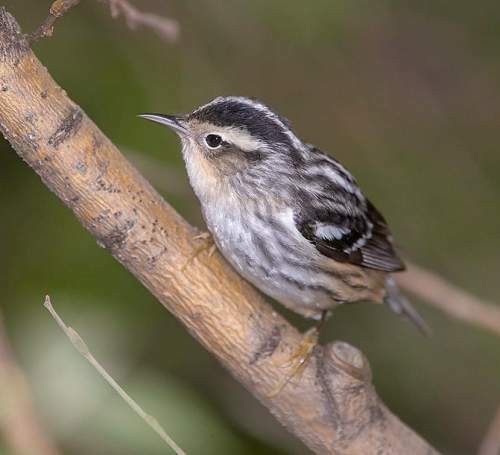 The warbler family Parulidae comprises seventeen genera, including Mniotilta. 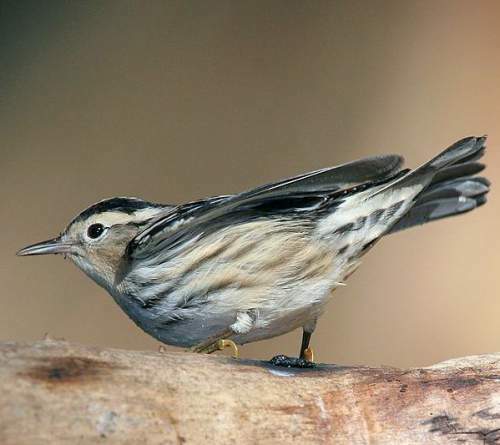 The genus Mniotilta is monotypic and comprises one species, Mniotilta varia. 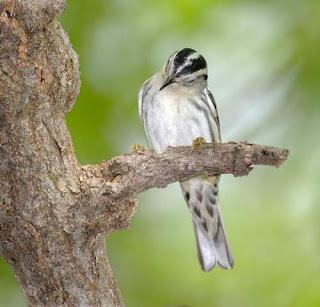 The genus Mniotilta was first described by Louis Pierre Vieillot (May 10, 1748 – August 24, 1830), a French ornithologist, in the year 1816. 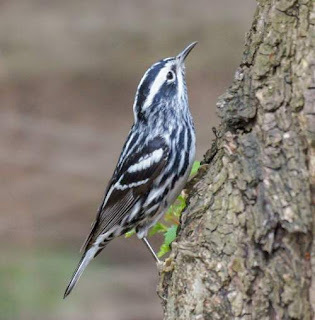 The species Mniotilta varia was first described (as Motacilla varia) by Carl Linnaeus (23 May 1707 – 10 January 1778), a Swedish botanist, physician and zoologist, in the year 1766. 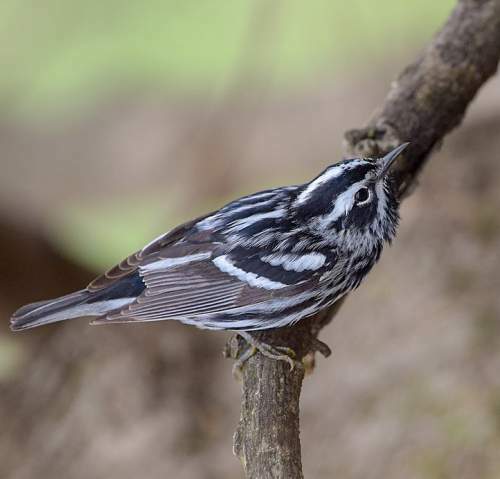 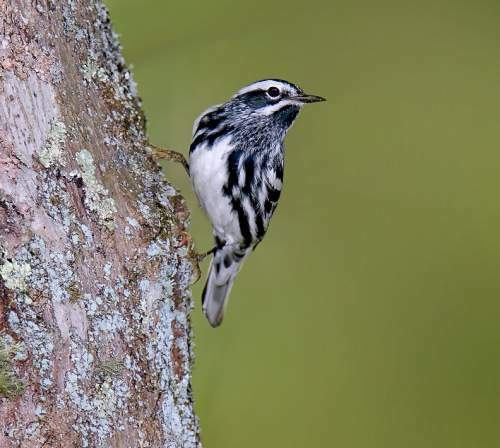 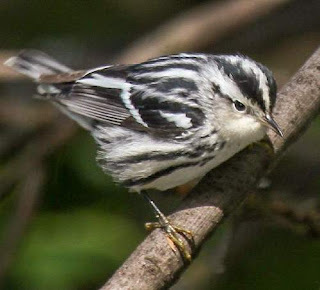 The species Mniotilta varia is monotypic; it is however known to hybridize with cerulean warbler (Setophaga cerulea), the Blackburnian Warbler (Setophaga fusca) and the black-throated green warbler (Setophaga virens). 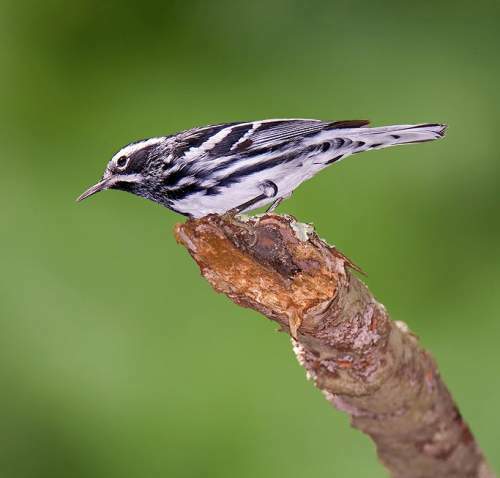 Recently updated and current topic in Bird World: Black-and-white warbler (Mniotilta varia) images.